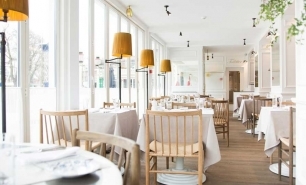 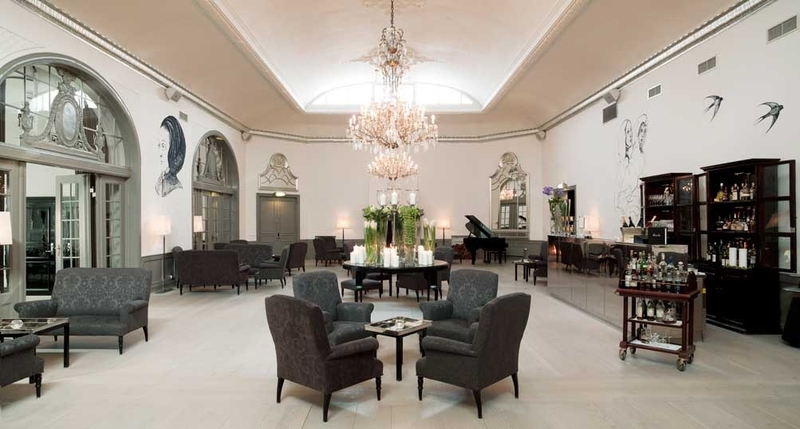 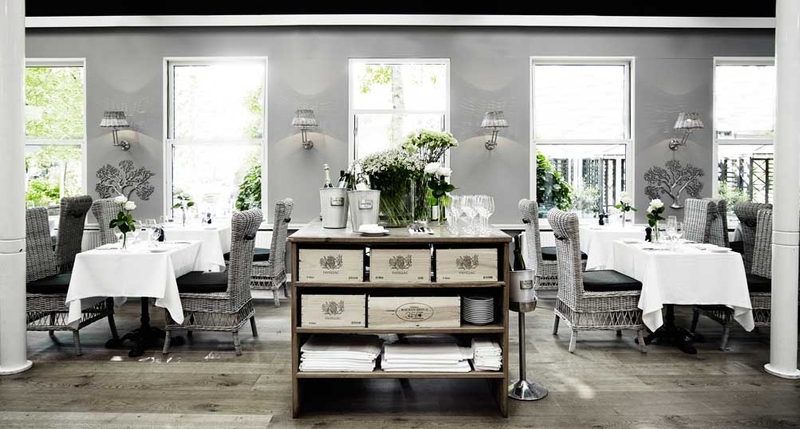 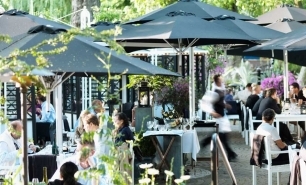 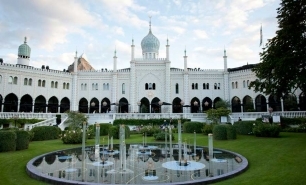 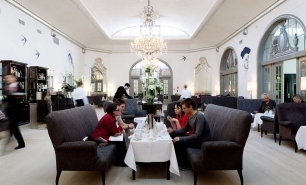 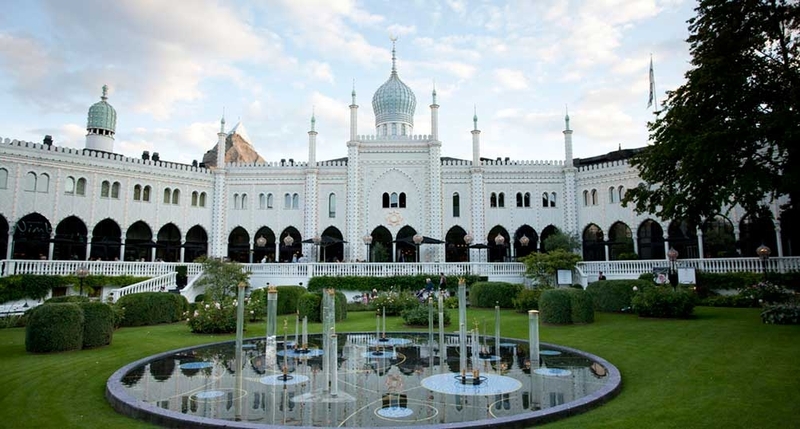 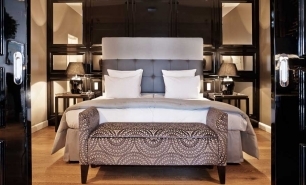 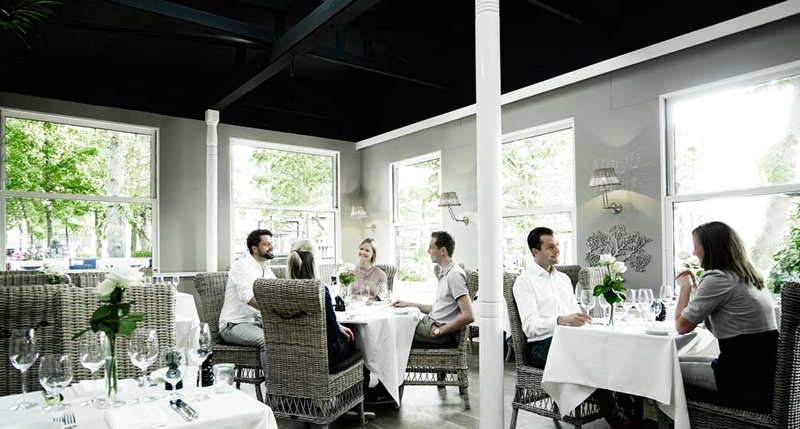 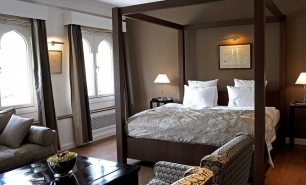 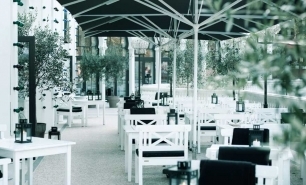 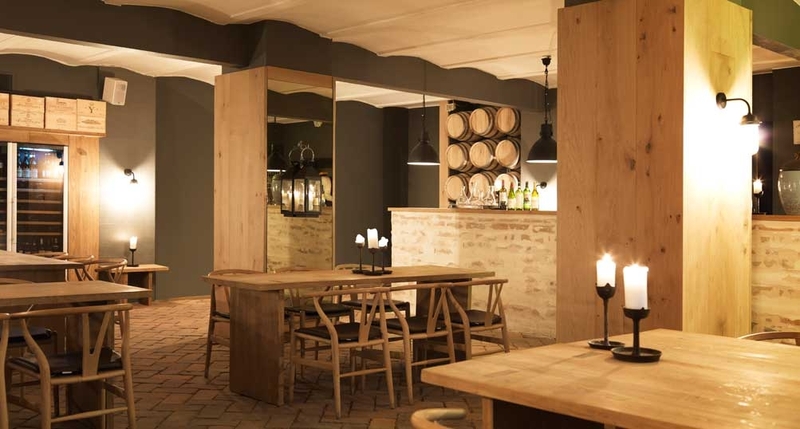 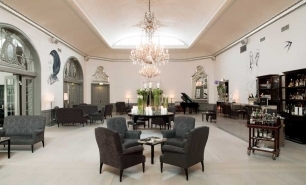 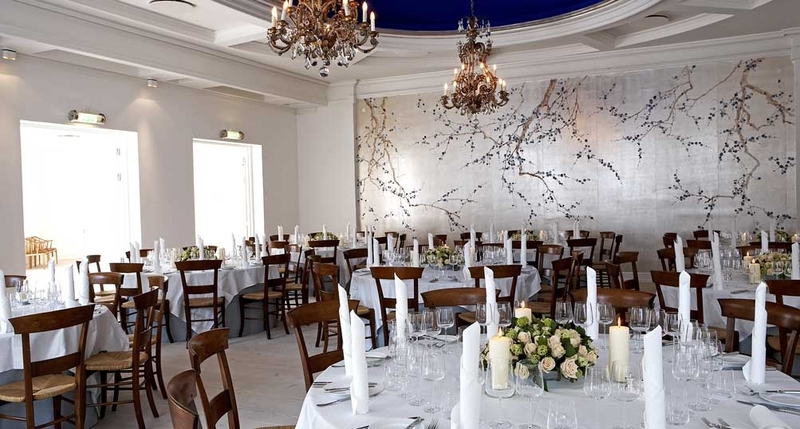 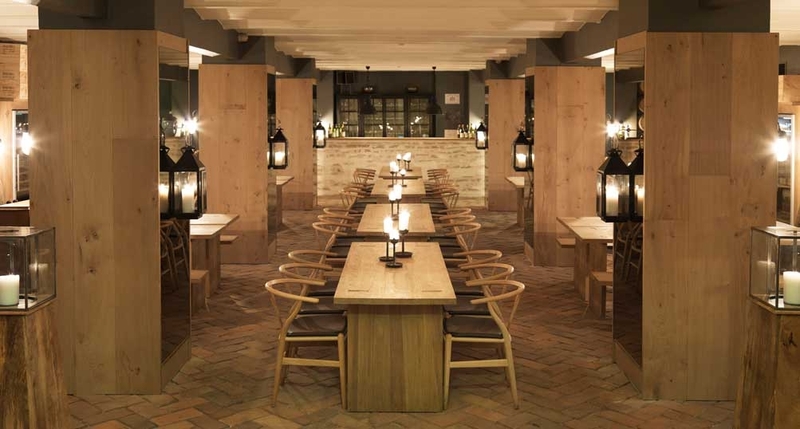 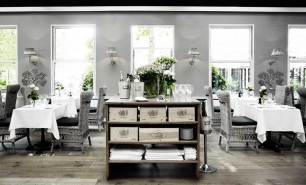 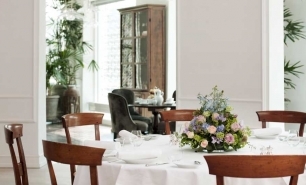 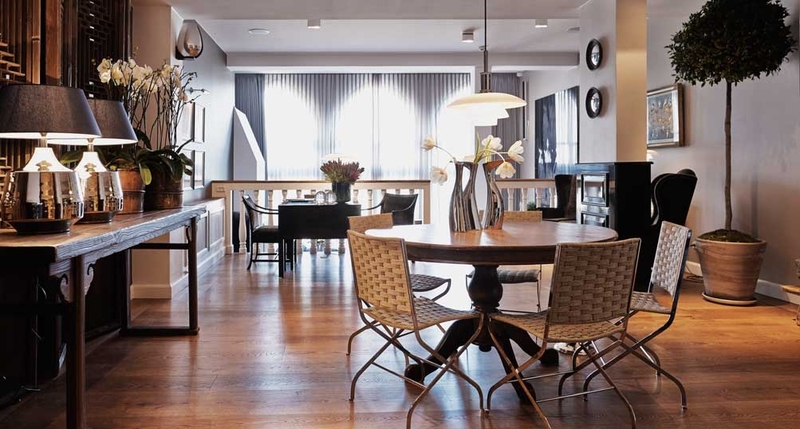 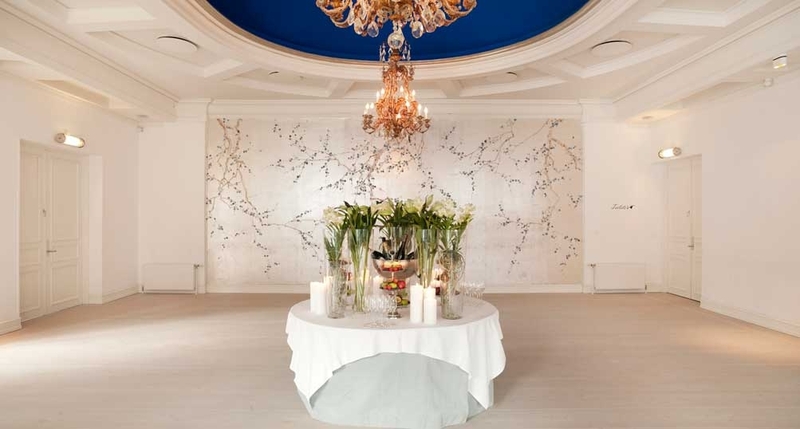 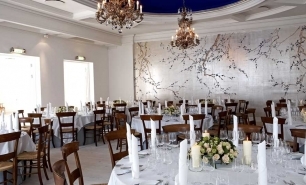 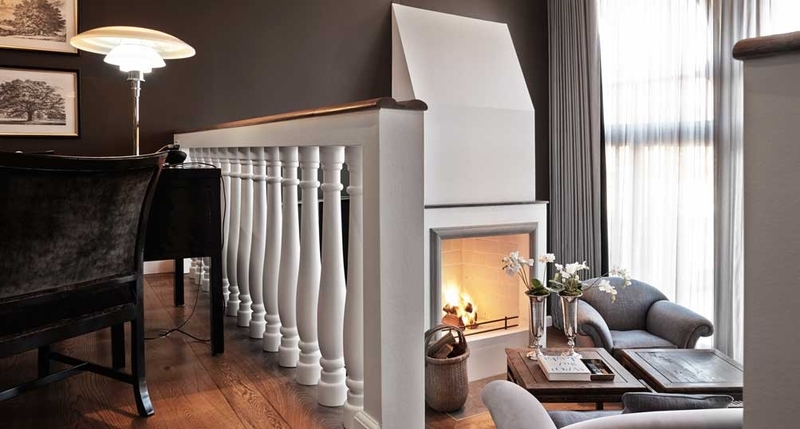 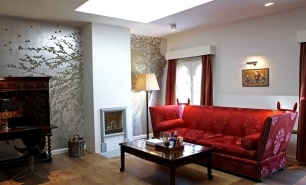 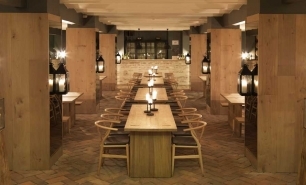 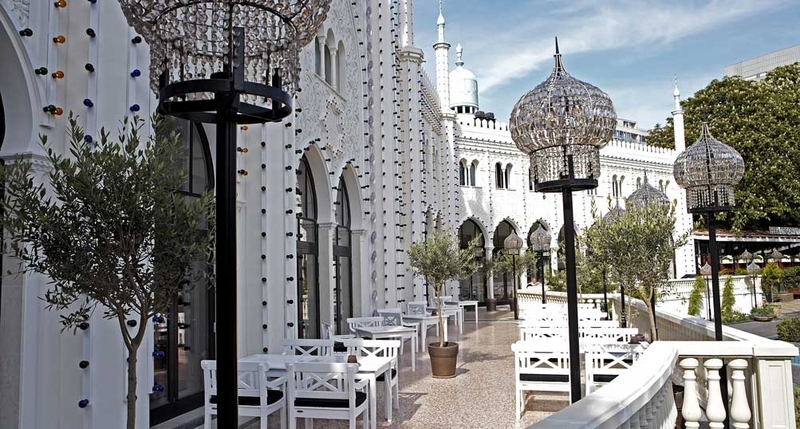 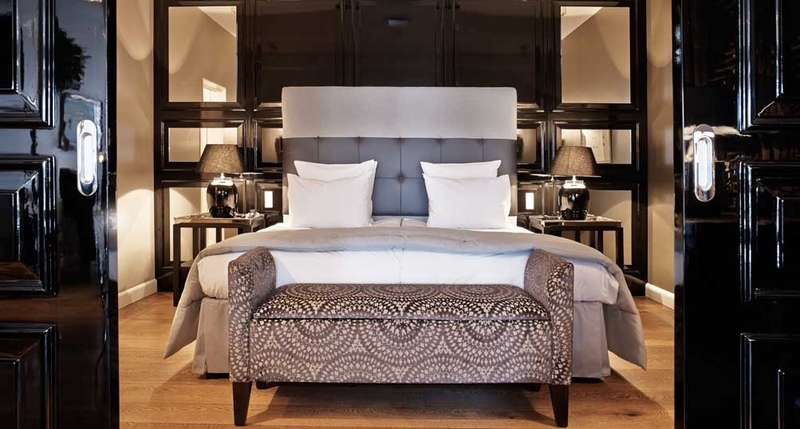 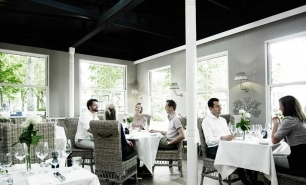 Nimb Hotel (the Nimb) is a boutique hotel in the Tivoli Gardens in central Copenhagen. 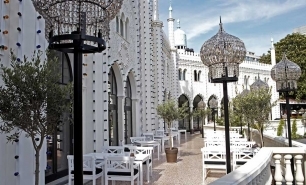 The hotel is located in a historic building dating from 1909 and built in a Moorish-inspired historicist style. 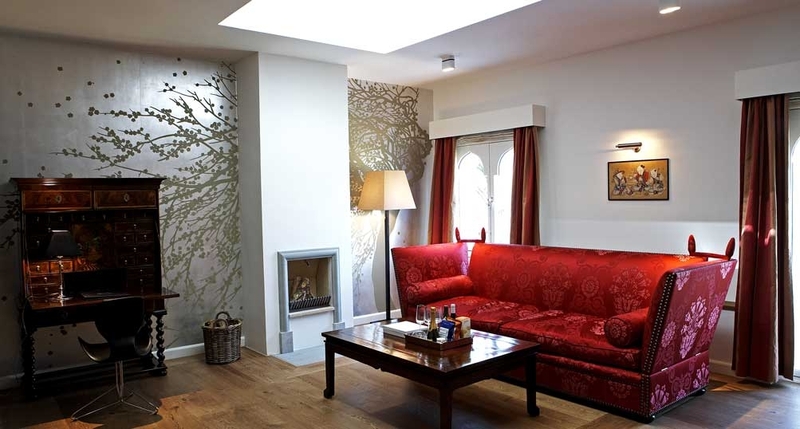 Nimb Hotel offers 17 unique and individually decorated guestrooms consisting of 5 rooms (23sqm to 53sqm) and 12 suites (60 to 235sqm). 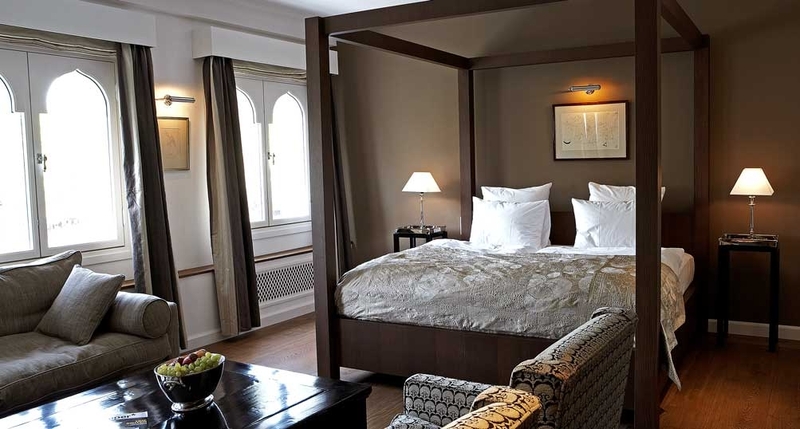 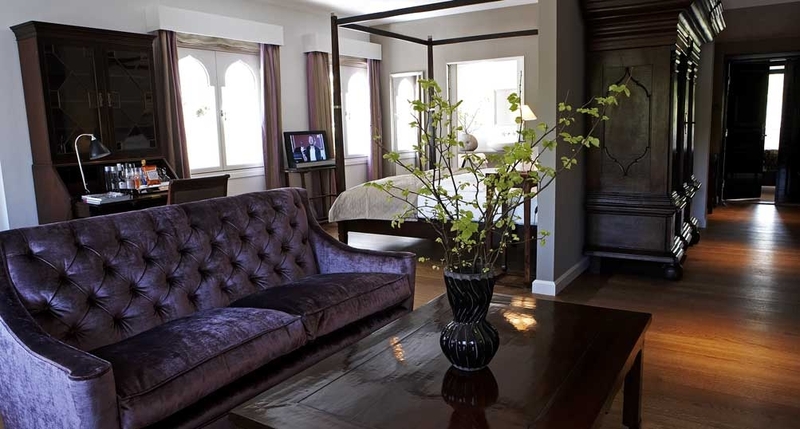 The rooms have elegant, antique furniture, four-poster beds, Bang & Olufsen flat-screen TVs and open fireplaces (in all but one room) and large bathrooms. 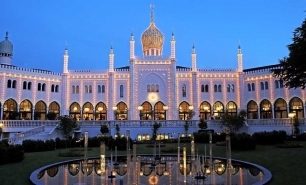 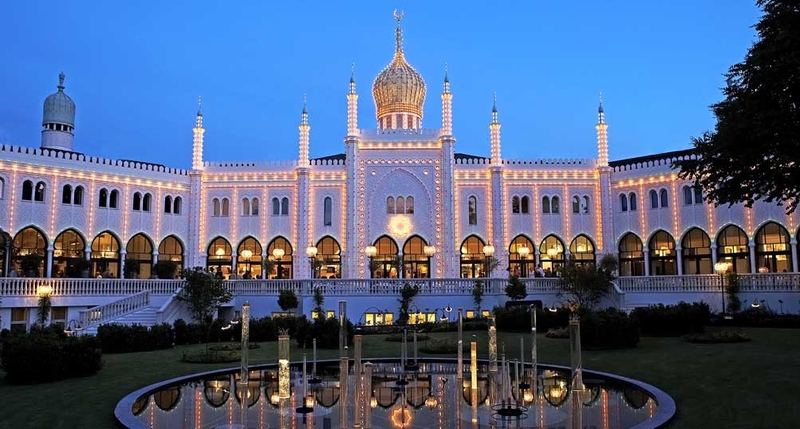 All the rooms bar one overlook the Tivoli Gardens. 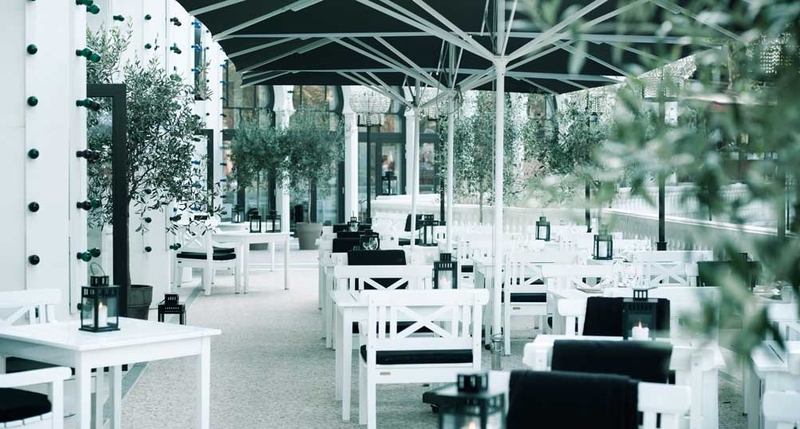 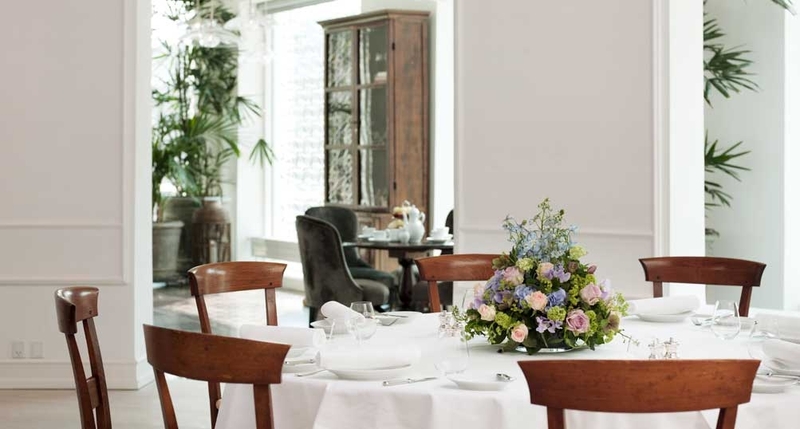 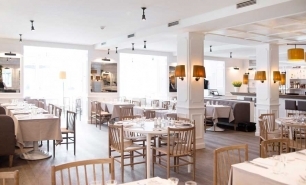 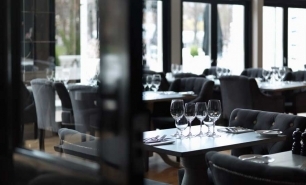 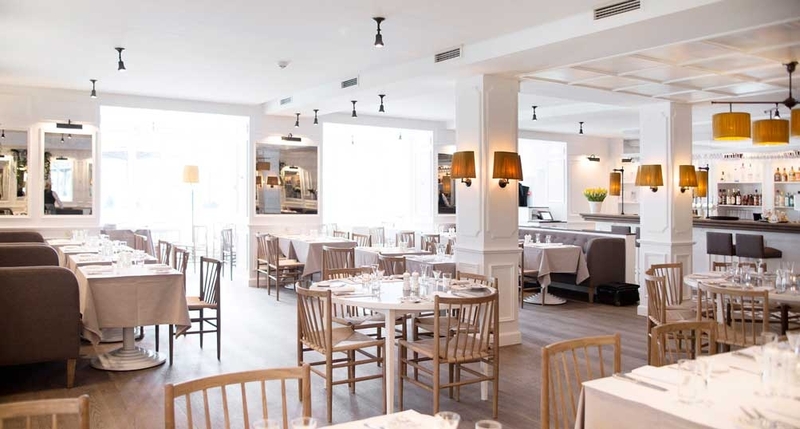 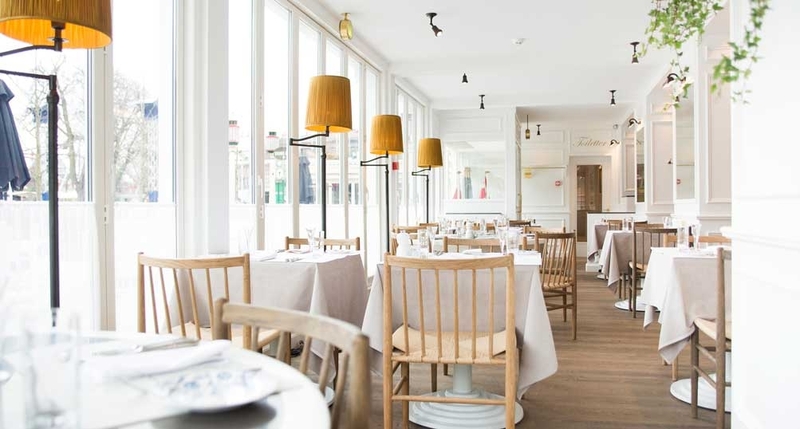 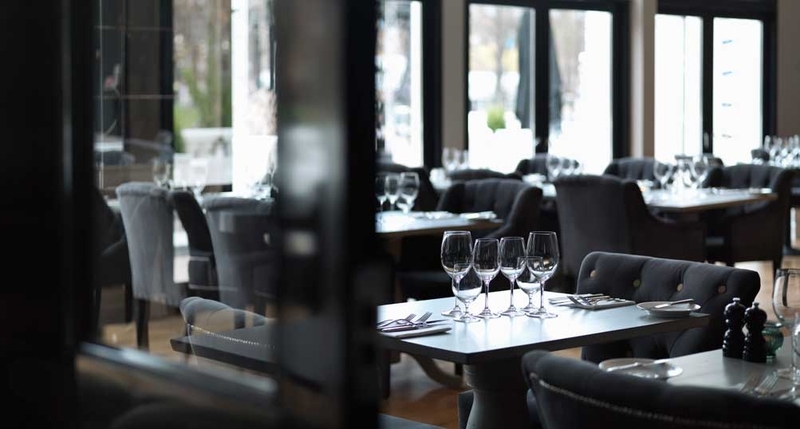 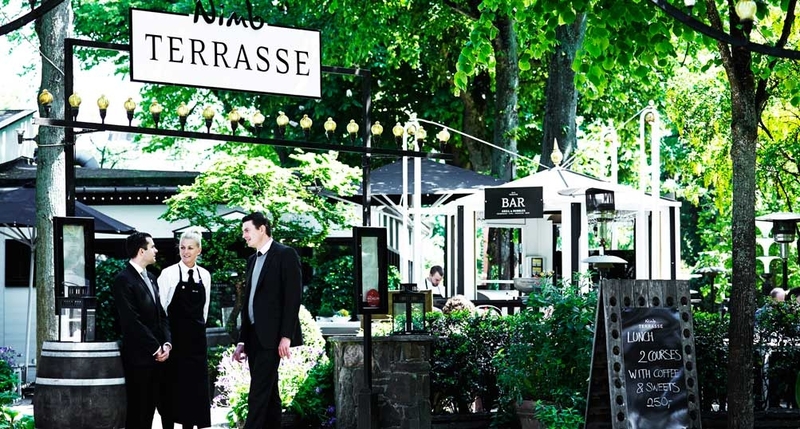 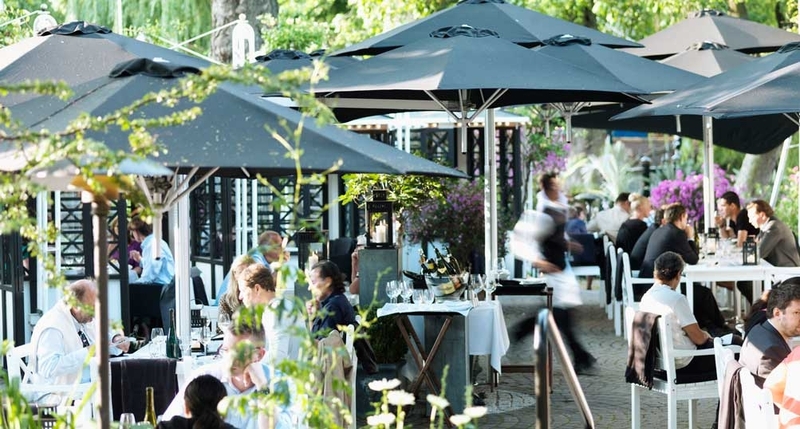 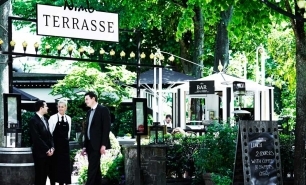 The dining options include the modern Nimb Brasserie and Terrasse, which offer views of Tivoli Gardens and serve seasonal Scandinavian dishes and French cuisine. 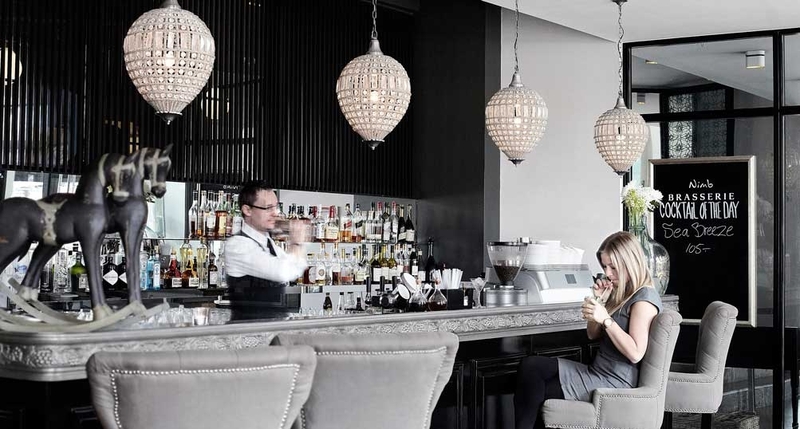 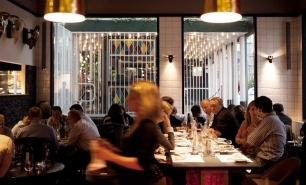 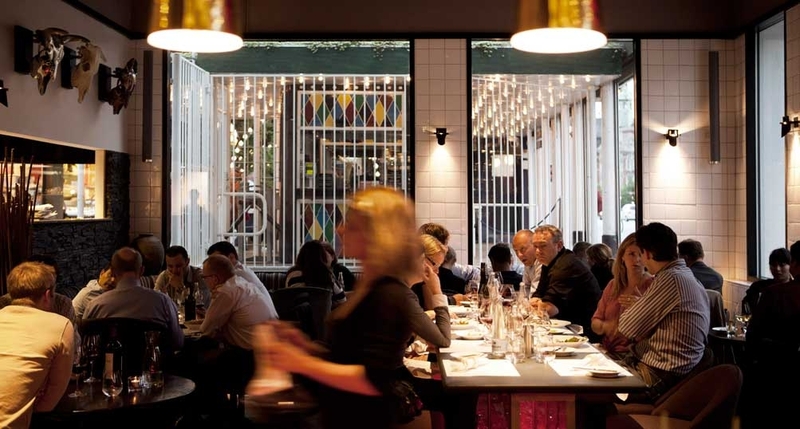 Alternatively there is also Bar ‘n’ Grill, which has a menu of seafood and steaks, cocktails and rare whiskies. 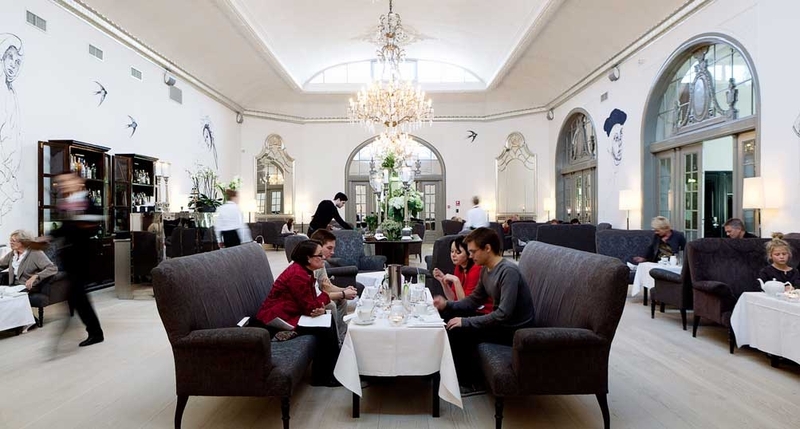 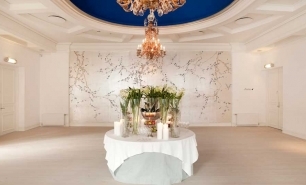 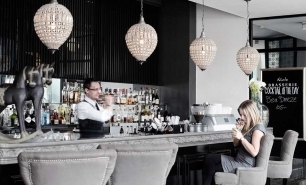 The stylish Nimb Vinotek serves fine wines and light meals while the Nimb Bar is housed in a historic ballroom. 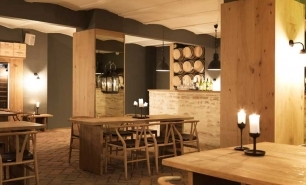 The Nimb Hotel is 20 minutes by car from Copenhagen International Airport (CPH).